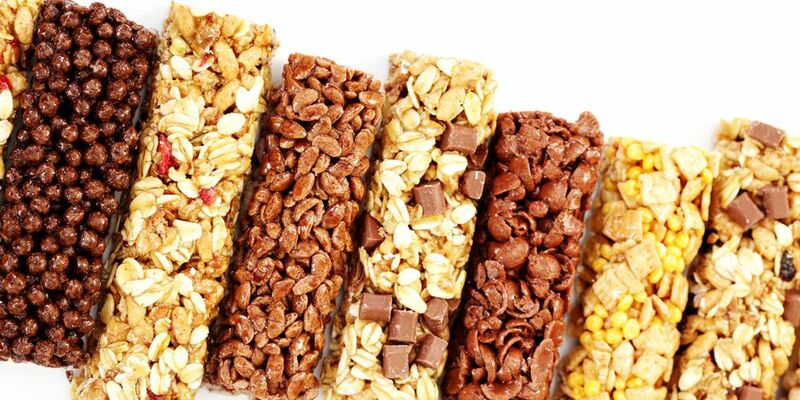 The MENA’s extruded snack food market reached a value of USD 2 billion in 2018, according to the latest figures by ResearchAndMarkets. 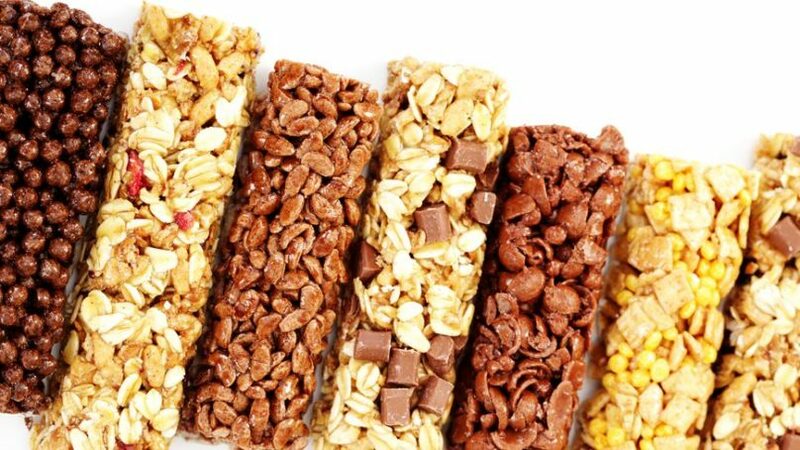 Extrusion cooking consists of preparing snacks and ready-to-eat foods using a variety of ingredients such as corn, tapioca, oats, potatoes, wheat, etc. After extrusion, these snacks are processed and converted into semi-cooked or pre-cooked food products. This makes these snacks healthier as well as safer for consumption. This food market is growing trendier in the MENA region, because of rapid industrialization and urbanization which have resulted in a significant shift towards western food cultures. The region has also one of the fastest growing populations across the globe, and also has a low median age groups with rising disposable incomes which positively influenced the growth of this market. Looking forward, the market value is projected to reach USD 2.6 billion by 2024. On the basis of raw material, the market has been segmented into potato, corn, rice, tapioca and mixed grains. Among these, potato represents the biggest segment. Based on the distribution channel, the market has been segregated into supermarkets/hypermarkets, convenience stores, specialty food stores, online retail and others. Currently, supermarkets and hypermarkets dominate this market. Country-wise, Saudi Arabia represents the largest market, holding the majority of the MENA extruded snack food market share. It is followed by UAE, Egypt, and Iran.